Waterman Serenity Blue (formerly known as Florida Blue): A standard blue ink of medium saturation, Waterman Serenity Blue will not wow, like more showy blues, but it is a workhorse that has stood the test of time. Washable, not water-resistant. You know, I don’t. Pelikan Royal Blue is the only one I know for sure that works with an ink eradicator. The Waterman is washable, like Parker Quink Blue. 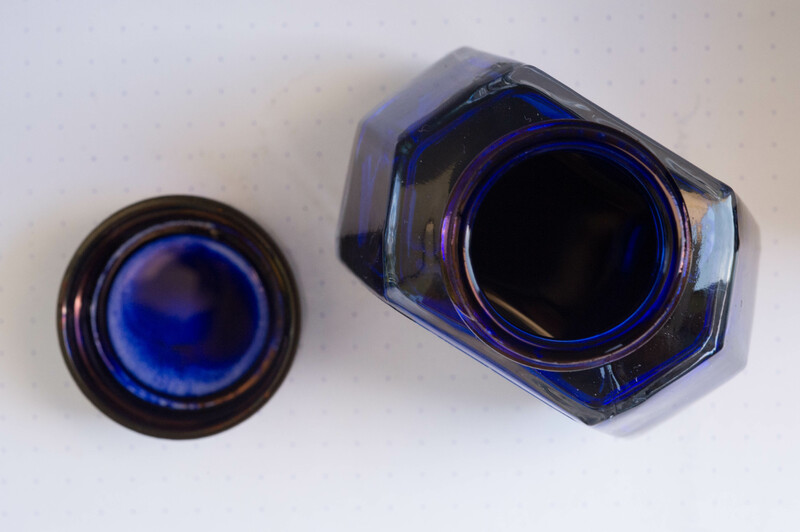 In fact, at one point Waterman called it “Washable Blue.” I’ve seen the old ink bottles. Is this an erasa-blue, do you know? I need to try this ink. Im assuming it doesn’t stain?